Have a request from an old friend of Roger Greenaway for his contact details, anyone help me..? Give Up..? Its the main road of Nui Dat town. What did we know it as..? 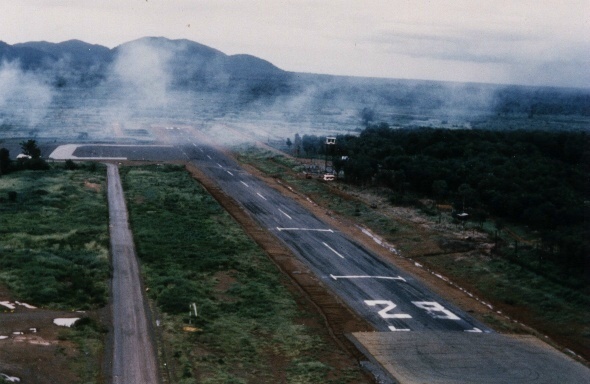 bottom photo Luscombe Field 1971 looking west, SAS Hill to the left, 5RAR lines to the right. Anyone attending the National Reunion in the Bay of Islands who wants to notify or make arrangements with other W3 veterans can do so via this page, send your details here. The AGM is on Saturday 2 June 2012 at the Copthorne Hotel Paihia. This website is about remembering - not just our dead [but only we and those close to them will actively do this] but also about those who returned. 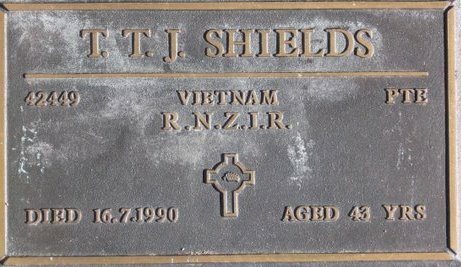 It seemed to many [and the RNZRSA apology supports this view] that after Vietnam finished for us not only our dead were to be ignored but also our service, and our campaign. It was a struggle but many veterans did not accept that we should be shunned by those who should have known better. There is evidence of this determination bearing fruit in events like Tribute08 and the MOU, so that today we do have our dead respected, our service acknowledged, and our campaign added to war memorials across the country. To those of you who never forgot and who persevered in getting these glaring errors resolved, you are owed a debt of heartfelt gratitude by all veterans and their families. 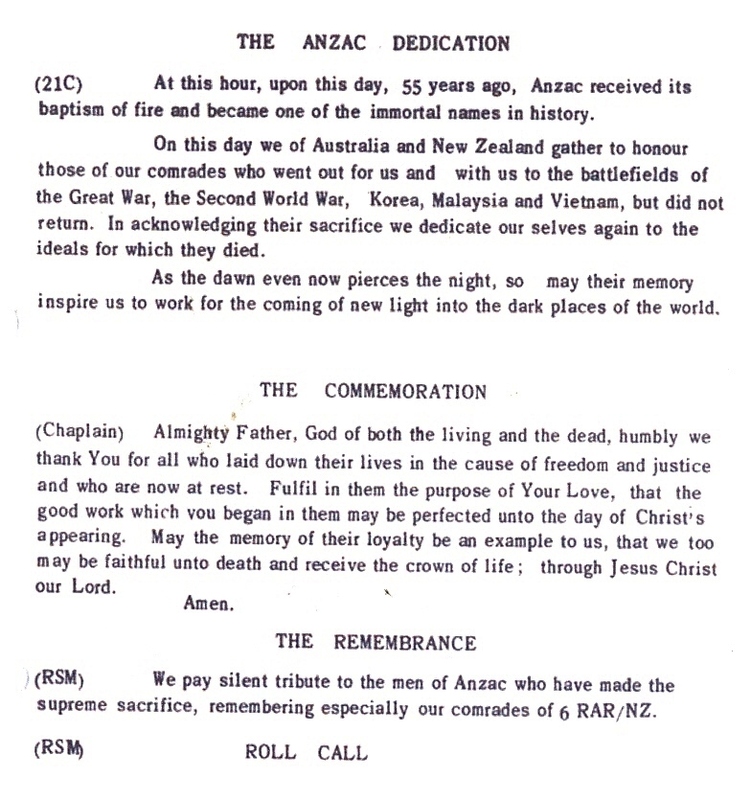 ANZAC Day 1970 - This ANZAC dedication is from the actual programme for the ANZAC Day dawn service held by 6RAR/NZ ANZAC Battalion in NUI DAT lines South Vietnam 42-years ago: about 1000 Australian and New Zealand veterans paraded to remember the 28 6RAR/NZ and support arms officers and men who died during the unit's 2nd tour of duty. The website project concerning headstones has a further issue to address, being the cause of death of our veterans. If you visit the W3 section of Victor Johnsons website a number of veterans have NK [nothing known] next to their names, the aim is to correct this lack of information. Any details please to this link, please also add a 'degree of certainty' comment [pretty certain, know for fact, heard that..] with the information. 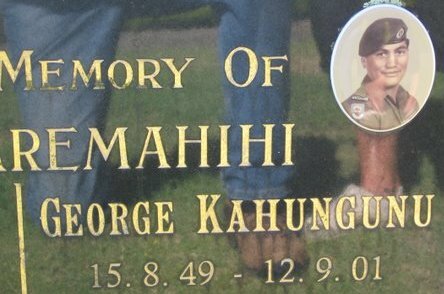 There is a website project to remember all our fallen, meaning those who are deceased since 1970. Those are shown in the website nominal roll by having a grey field next to their name, unless there is a photo of their headstone in the field, and a year of death. By searching cemetery records it is possible to find the location of their grave [but not all have one, many being cremated] and even in many cases a photo of their headstone. You'll see what I mean if you browse the nominal roll. What I need please is a note of what area the deceased is buried in. It was assumed that most would be buried where they last lived but this is not obviously the case as many are moved to family areas. Just email the surname and area, cemetery or other clue please. Only 47% of registered veterans completed the 2nd annual assessment [guilty] with 22% doing it for the first time. 39 were first registrations. The form has been redesigned following feedback and my GP found it better laid-out and simplified. All veterans and their families need to register for the common good of the veteran community. Have received a photo of Pete's headstone from an unexpected source, a lady doing 'cemetery trawling' for her own website www.sarndra.com, much appreciated Sarndra. Sarndra's website is a good example of documenting and researching a family tree. Recently I was talking to a senior Policeman who had just retired after 40 years of service. He commented that he had loved his time in the NZ Police but there was no way he would join the Police in 2012. His reaction got me reflecting on two matters. First, what motivated us 45 plus years ago to join the Army, knowing that in all probability we would have to serve in Vietnam? Second, if we were of the right age, medically fit, capable of passing all the psychological tests etc would we be prepared to enlist in the Army today? unemployed and struggling to get a job elsewhere. when I was a kid I always wanted to be a soldier. opportunity to travel to different parts of the world at the Army’s expense. get well away from a broken relationship/marriage. trouble with the law and able to tell the Judge I was joining the Army to save me from jail. told by my father/uncle/brother etc who were veterans that I would not be able to ‘hack’ it. true desire to be patriotic and serve my country. job for life and the conditions of service were pretty attractive. my mates were going to sign up so I decided to do the same. Post World War 2 most of New Zealand society understood the need for military service, but this was eroded in the late 1960’s as New Zealand’s involvement in the Vietnam war continued and nightly people watched on TV the anti-war protests in the USA. In my opinion the overall level of the anti-war feeling in New Zealand was not as high as portrayed in the media, another example of the vocal minority getting an abnormal share of media coverage. Further, as recent academic research has confirmed most of the protestors had little knowledge about the Vietnam War and still struggle to articulate the reasons why they protested. So how many of the factors that motivated us to join the Army in the 1960’s are still relevant? Obviously some are more relevant than others. 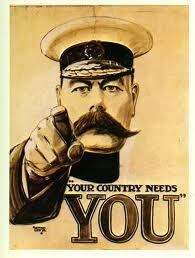 In 2012 it is very unlikely that you could avoid jail by telling the Judge you were joining the Army. Overseas travel would not be as strong a motivator as it was, and most certainly the Army is no longer a job for life. What cannot be disputed is that relative to us, today’s soldiers are better paid and their personal equipment is ‘leading edge’ – they do not need to ‘steal’ from their allies. Generally New Zealander’s are more nationalistic than they were 40 years ago but I have some reservations about whether or not our young people would be as willing to flock to the Colours and defend our country. Pressure from Dad, brothers etc with previous military service would be less as the percentage of the population with service experience has diminished. 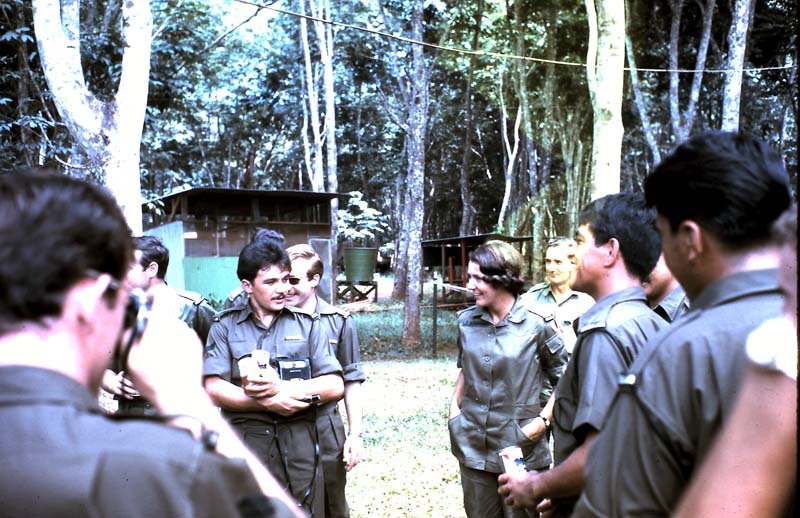 I recall that when our troops were first deployed to East Timor there were soldiers and their parents claiming that they had not joined the Army to go to war. What about the public support for the military in 2012..? Polls indicate that the majority of the community trust and respect the military. The exploits of soldiers like Willy Apiata, our efforts in Afghanistan, Timor, Solomon Islands etc have been recognised internationally and this has had a very positive impact on the attitude of most of the community towards the Armed Forces. So comparing what motivated most of us to join plus the attitude of the community to the military in the 1960’s with the current situation its obvious the differences are not that marked. Would I join again..? Everything else being equal I would. I would have to acknowledge that my decision has definitely been influenced by what I have observed over the last 11 years in my honorary army roles in the RNZIR. The modern soldier has as much fun as we did, mateship, loyalty and integrity are still paramount, they have real pride in their unit and when undertaking a task they always strive for excellence. And if that is not enough they not only get paid more but they also get more medals. I had joined as many others back in the day for the 3, 5 or 8 year engagements in the Infantry. My initial signing up period was simply to go to Vietnam and see what active service was all about. 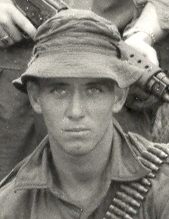 Most young soldiers of W3 did not re-engage after RTNZ, obviously this indicates many private soldiers joined to serve in Vietnam, not in a peace time army or as a career choice. When I rejoined the Armed Forces in 1979 the terms of service had changed and the 20 year contract was in. As a consequence many servicemen in both the Infantry and SAS who joined after 1974 have not only completed 20 years but a good proportion served well beyond those numbers. Currently in 2012 the times or mindset of the private soldier are in my opinion little changed. Active service in Timor through to the current deployment in Afghanistan has given most young soldiers the active service taste they always wanted. For many they have experienced and fulfilled that goal or reason for service and like back in the SVN time have taken their early discharge and moved on. So I think the dream of every young infantryman hasn’t changed too much from our Malayan, Borneo, SVN volunteer army mindset; active service is the motivating factor for both the career soldier and the short term soldier. Would we see the same patriotism enthusiasm and motivation as our forebears displayed in the Boer War, WW1 and WW2 to serve their country… maybe not? We do know that Kiwi patriotism is very much alive as the World Cup indicated. Lifestyle and new age standards have improved the potential for our youth; educational standards have improved for those who want them. World travel, knowledge and experiences are easily realized. The new IT scenario has triggered the ability to experience almost anything out there; it has unlocked most doors for information of any kind. For some this will not be enough but only make the desire for active involvement even more important. Recruitment for Malaya, Borneo and Vietnam service was never a concern and to the best of my knowledge current military obligations are being easily met for our Afghanistan operational deployments. I strongly believe our youth of today still have enough amongst them from all walks of life who want the same military experiences as we did. Unfortunately the huge contrast in living conditions over the last 40 years has potentially provided a more negative influence on recruitment. A good proportion of today’s society would struggle to meet the recruiting criteria for health and fitness let alone any of the other tests? The career soldier who needs active service as part of his experience and 20 year + career plan. The private soldier who wants the short term experience of active service and nothing more. One, I was bought up in an era when we did drill at primary school, and we had Barracks Week at High School, where every kids father was a returned man, as the saying went. Boys after any indiscretion were often told “just wait till the army gets hold of you, they’ll straighten you out”. Or “a dose of the army will sort you out”. I had to see what it was like. Two, it was the days of National Service and that with my luck I knew I would get called up and be stuck for 3 years, so as soon as I had completed my apprenticeship I joined the RF and did the three years. Three, after growing up on a farm in North Auckland with all the fresh air and freedom that entailed, a five year apprenticeship as a type setter printer, always inside looking out was a struggle. Ah, Waiouru more fresh air than was sometimes good for you. I never ever regretted joining and I loved the life, it has had a profound effect, all good, on my life. Would I do it all again? Yes. Would I do it in 2012, I don’t know. I listen to my son in the RNZAF and hear how insecure a lot of the serving members of the Air Force, Navy and Army feel and maybe knowing what it was, and what it is now, I wouldn’t. But then where else would you be able to meet the people and characters who made up the likes of W3. So I am darned if I know. Probably would. Grahame escaped from Auckland Maximum Security prison last July but has been relocated in Nelson. Email address added to the nominal roll page. [Graeme retired from the NZ Prison Service]. 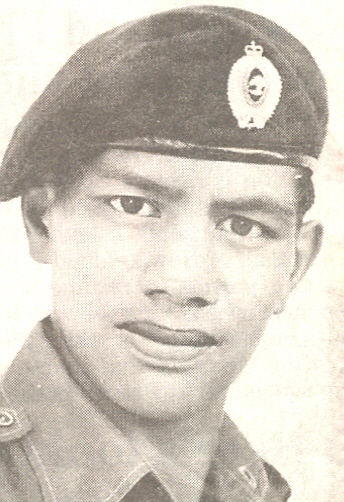 the official www.vietnamwar.govt.nz website has a page for each veteran. If you click the link 'veterans roll' [upper right corner] you can search for yours. While a lot of pages have a photo of the veteran many don't. 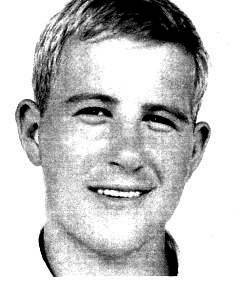 So here's another New Years resolution for you - if not already on the page, upload a photo of you from the period when you were in Vietnam, and include some other details about yourself. You will need to register or login.